The photograph "Grace" was adopted as the state photograph in 2002. 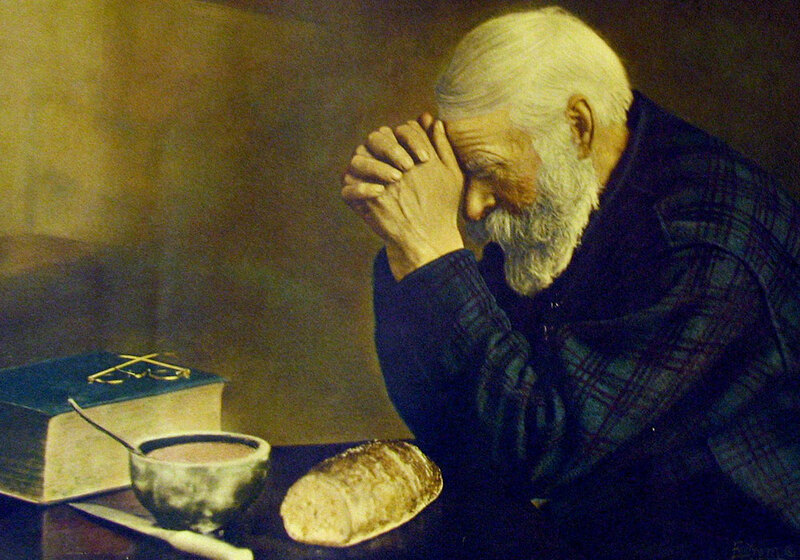 The photograph “Grace,” depicting an elderly man bowing his head and giving thanks, was taken in Bovey, Minnesota in 1918 by Eric Enstrom, and was adopted as the official state photograph in 2002. A copy of the photograph is on display in the secretary of state’s office in St. Paul.